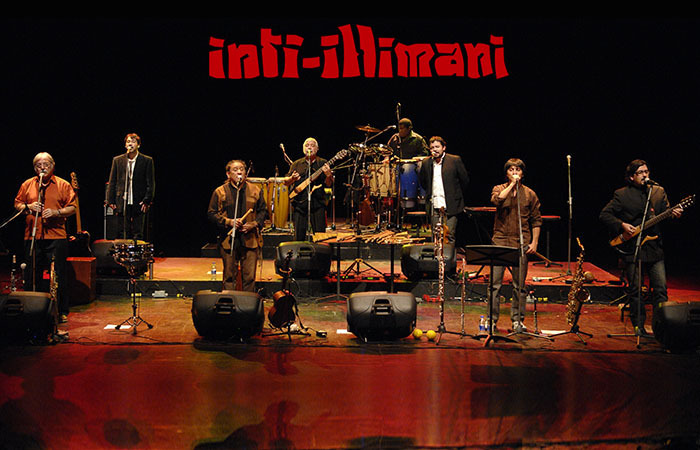 For over four decades, Inti-Illimani has intoxicated audiences around the world. In their homeland of Chile and greater Latin America, they are a veritable institution, a cultural icon famous for their unique poetic and socio-political history. 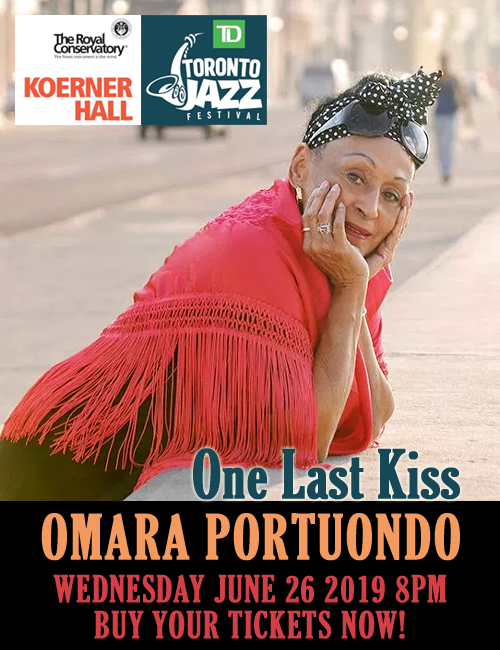 Their music, wedded in traditional Latin American roots, captures at once the very personal colors of their experiences while simultaneously appealing to the universal in us all. They have performed in over a dozen countries worldwide, bringing with them timeless themes and an inclusive spirit which unites us in our common humanity. Playing on more than 30 wind, string and percussion instruments, Inti-Illimani’s compositions are a treasure for the human spirit. Their mellifluous synthesis of instruments and vocals captures those secret places in our hearts, journeying us out of the mundane into a respite for the soul. Sacred areas, colorful carnivals, daily lives, love lost and found again, vistas, defeats and triumphs all play out in the extraordinary cultural mural that is an Inti-Illimani performance. Known for their open-minded musical approach, Inti-Illimani continues to allow for its own evolution while staying true to its musical roots. Between 2000 and 2005, Inti welcomed four new members and the changing of the guards only strengthened the Inti legacy– like at all Inti performances, one can expect the musicians to trade instruments with staggering fluidity, perform classic songs with fresh air breathed into them, and entertain with personal anecdotes and expressions. Manuel Meriño, its musical director and member since 2000, sees Inti’s 2002 release Lugares Comunes (Common Places) as the point at which the present ensemble came together.